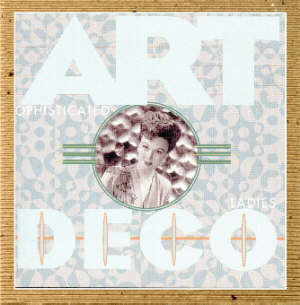 This is a "compilation" Cd with singers from the 1925-1940 art deco era. This CD provides a nice comparison on one CD a multitude of singers. Annette will sing 6 songs on this album.